In all of the technology and analytics that is dominating the today's business landscape, it is easy to forget about the human element. 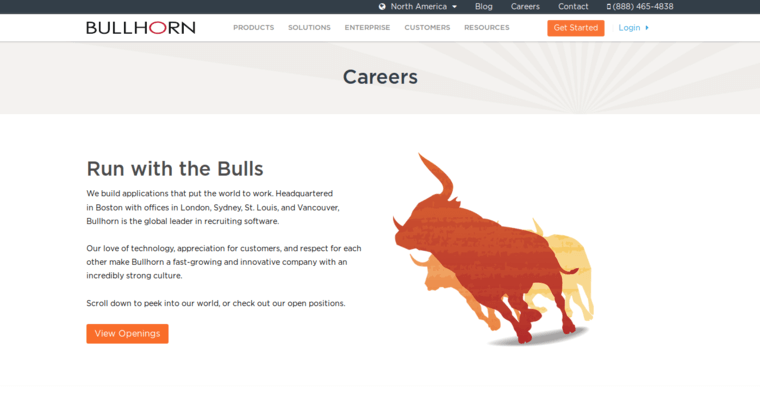 Bullhorn has developed a customer relationship management solution that delivers attractive features and a CRM with people skills. Considered to be one of the best, it runs in the Cloud, too. Bullhorn's CRM aims to help you strengthen your relationships with both your current clients and prospects as blind-spots are eliminated, business growth is enabled and the software's value increases over time. Through relationship insights, automatic data capture and pipeline management, your company's operations will experience a positive shift. Additionally, the software is compatible with mobile apps, so you can take it on the go. 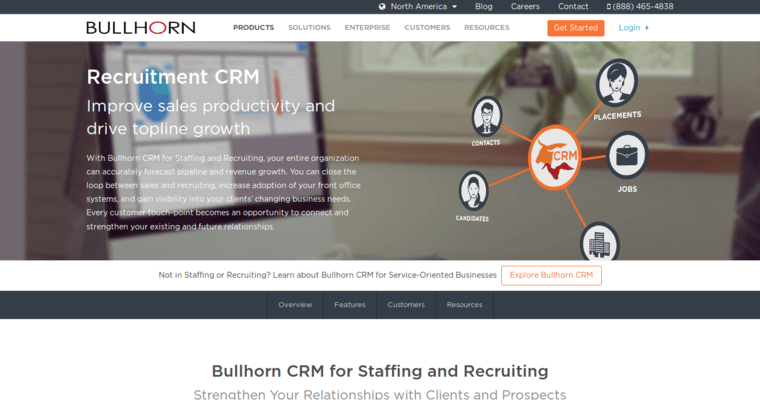 The CRM put together by Bullhorn is easy to use. 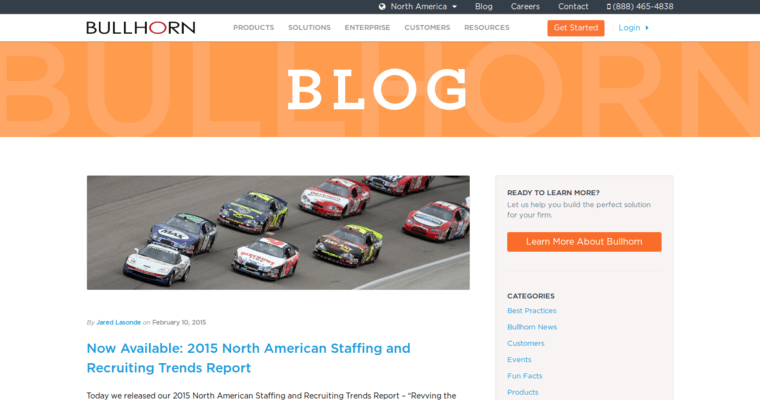 Once the dashboard is set up, it continues to be user-friendly. The proactive intelligence and centralized system is at your disposal, today.